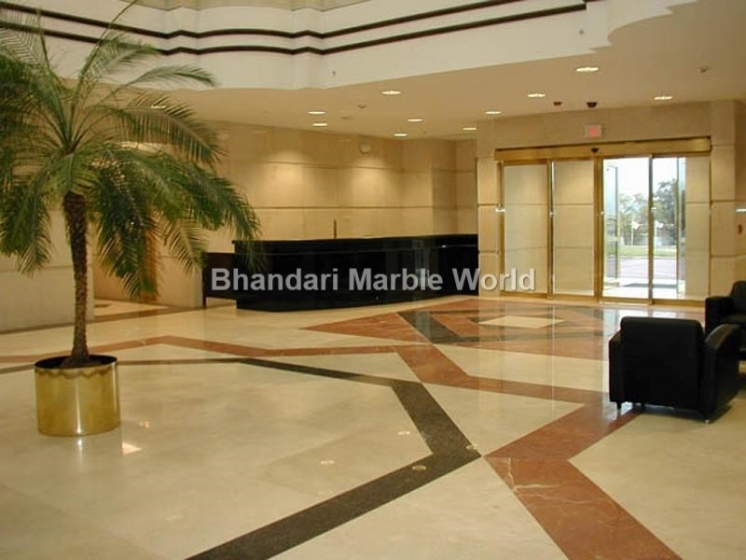 We are manufacture, supply and export in Granite Products like Merry gold granite, Merry gold granite tiles, Merry gold granite slabs, India, Merry gold granite kitchen counter tops. These granite’s are delivered at the reasonable price rates. Our main motive is client satisfy and give the best services. 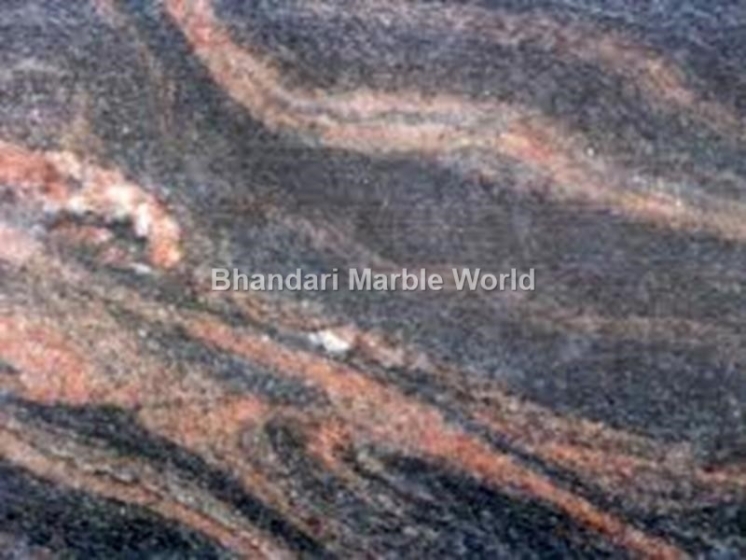 We are manufacture, supply and export in Granite Products like Koliwada black granite, Koliwada black granite tiles, Koliwada black granite slabs, Koliwada black granite kitchen counter tops, India. These granite’s are delivered at the reasonable price rates. Our main motive is client satisfy and give the best services. 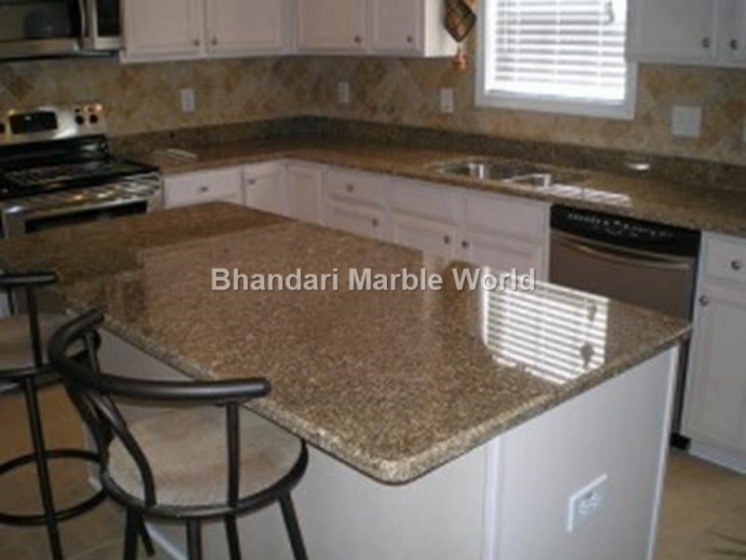 We are manufacture, supply and export in Granite Products like Cherry brown granite, Cherry brown granite tiles, Cherry brown granite slabs, India, Cherry brown granite kitchen counter tops. 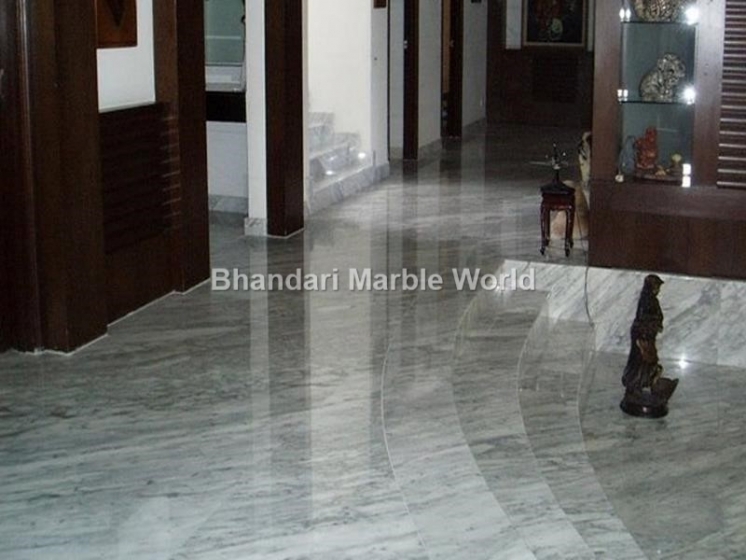 These granite’s are delivered at the reasonable price rates. Our main motive is client satisfy and give the best services. 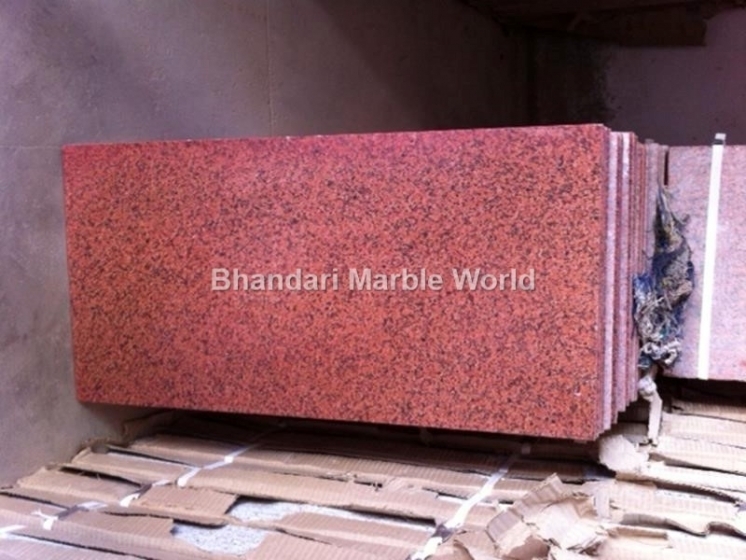 We are manufacture, supply and export in Granite Products like Bruno red granite, Bruno red granite tiles, Bruno red granite slabs, India, Bruno red granite kitchen counter tops. These granite’s are delivered at the reasonable price rates. Our main motive is client satisfy and give the best services. 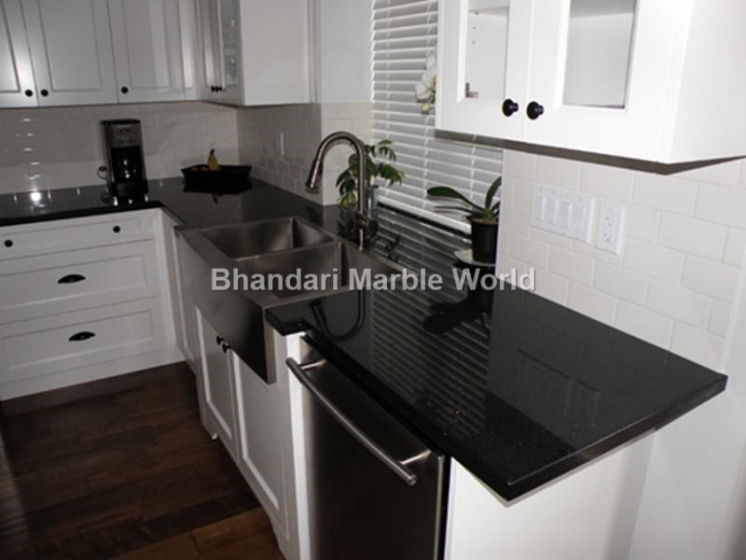 We are manufacture, supply and export in Granite Products like Black granite, Black granite tiles, Black granite slabs, India, Black granite kitchen counter tops. These granite’s are delivered at the reasonable price rates. Our main motive is client satisfy and give the best services. 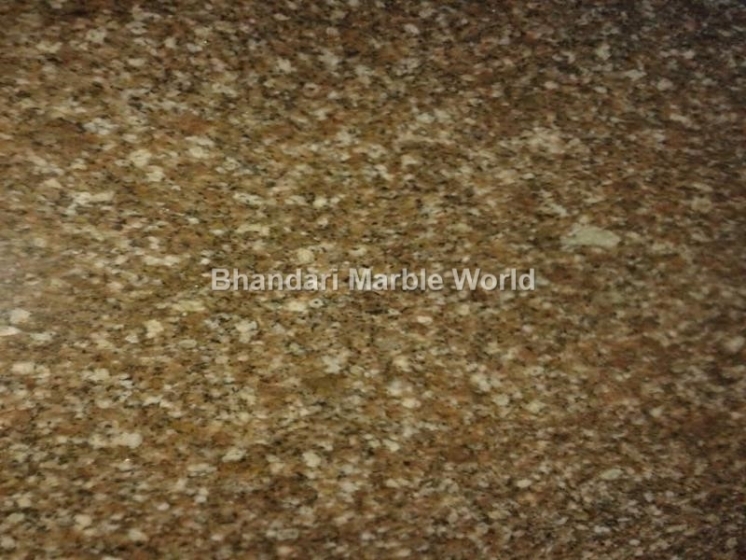 We are manufacture, supply and export in Granite Products like Bala flower granite, Bala flower granite tiles, Bala flower granite slabs, India, Bala flower granite kitchen counter tops. These granite’s are delivered at the reasonable price rates. Our main motive is client satisfy and give the best services.